﻿ How much does racing influence you buying a manufacturer's sportsbike? BMW has pulled the plug on their factory World Superbike effort, after five years of trying and without winning a championship.But is winning a championship important? 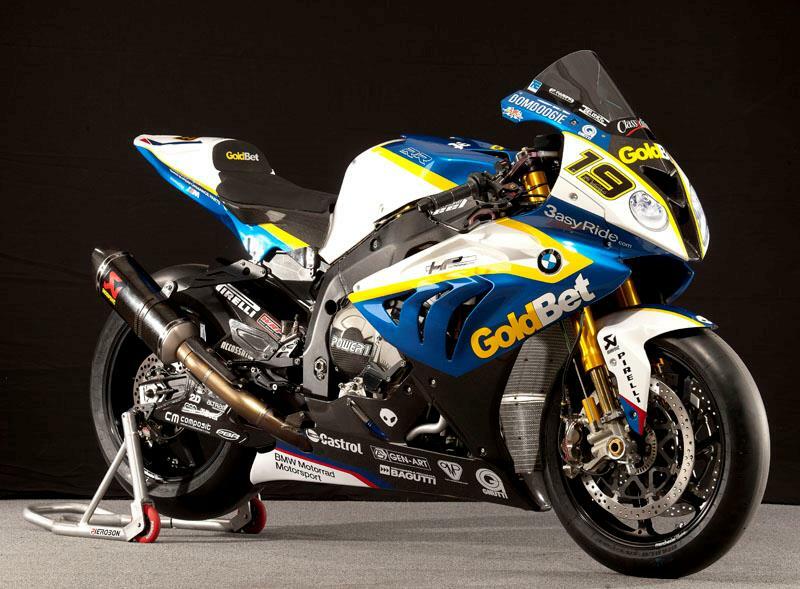 How much does racing influence you buying a manufacturer's sportsbike?